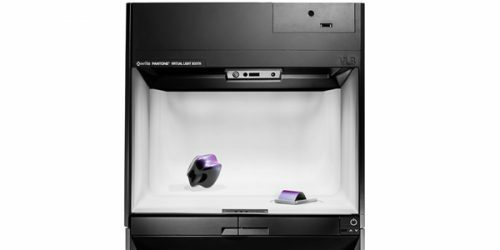 Colour science companies X-Rite and Pantone have won the If Design Award for the second consecutive year, this time for the Virtual Light Booth (VLB), part of their Total Appearance Capture (TAC) system. 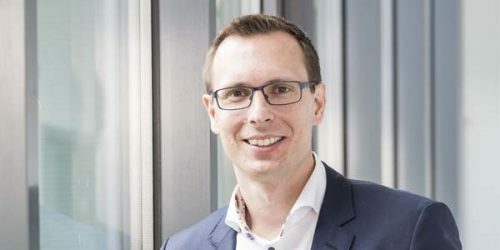 Wide-format colour management tool developers X-Rite and Pantone have appointed Ondrej Kruk president. He will lead the continued expansion of their product portfolio beyond colour to material appearance. Until the 1950s, there were no real industry standards for the colours of inks used in commercial printing. The Pantone Matching System (PMS) was established because, at the time, each manufacturer of inks followed its own standards and did not share them with their competitors, which became the source of much frustration. 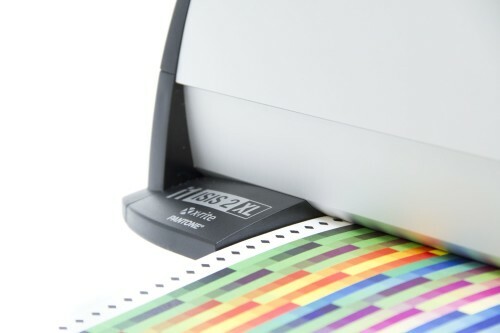 X-Rite and its subsidiary Pantone donated their i1 calibration and International Color Consortium (ICC) profiling systems to the International Digital Enterprise Alliance (IDEAlliance) for use in G7 master and process control master qualification programs.